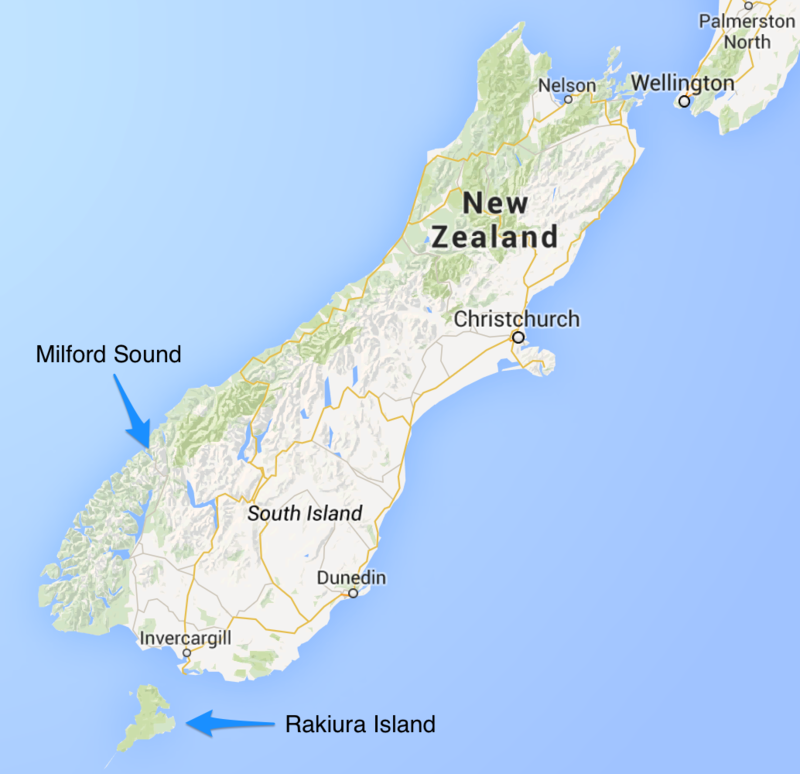 A Vermont man has been taken captive by a group calling itself “Khuzdûl Truth” on the Island of Rakiura, New Zealand. Marc Bolh, a native of South Burlington, was abducted on March 30, 2015 while vacation with his family in Milford Sound. Khuzdûl Truth released a statement claiming they are holding Mr. Bolh captive to raise awareness for their dispute with the Tolkien Estate. The group claims that the indigenous language they have spoken for decades served as inspiration for the secret language spoken by the dwarves in J.R.R. Tolkien’s book, The Hobbit. Marc Bolh is the founder of VidaLingua, a developer of language apps for mobile devices. According to company spokesman Allison Flowers, Khuzdûl Truth contacted VidaLingua to request that Khuzdûl be included in PhraseMates, a community driven language app. “We thought the request was a hoax.” said Mrs. Flowers. According to reports, Nataly Mathews, wife of the Vermont entrepreneur, has requested that the State Department intervene to secure the release of her husband. She is asking that VidaLingua users and sympathizers tweet #FreeMarcNow in a show of solidarity.